As a kid, I didn’t like the singing – it got in the way of the action. With one exception: Ding Dong the Witch Is Dead. What a song! For a glorious four minutes and fifteen seconds, the Munchins let loose and gleefully romp around a freshly deceased corpse. Think how eerily ironic that is … celebrating the very thing we fear above all others: Death. Oh, it’s deliciously morbid alright, happily chortling, “She’s gone where the goblins go; below, below, below” (which was as close to saying ‘Hell’ as MGM dared go in 1939). But here’s the thing: Meinhardt Rabbe seized his :10 second window of opportunity and milked it for all it was worth. Life didn’t start on a fair note for Meinhardt. As the only “little person” in his hometown of Watertown, Wisconsin, he thought no one else was like him. 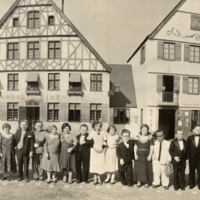 In fact, he didn’t see another height-challenged person until age 17, when he visited the Midget Village at the 1933 Chicago World’s Fair. But he was no dummy. He earned a bachelor’s degree, and later a master’s, in accounting. Rejected for job after job because of his stature (and what the heck does height have to with accounting ability anyway?) 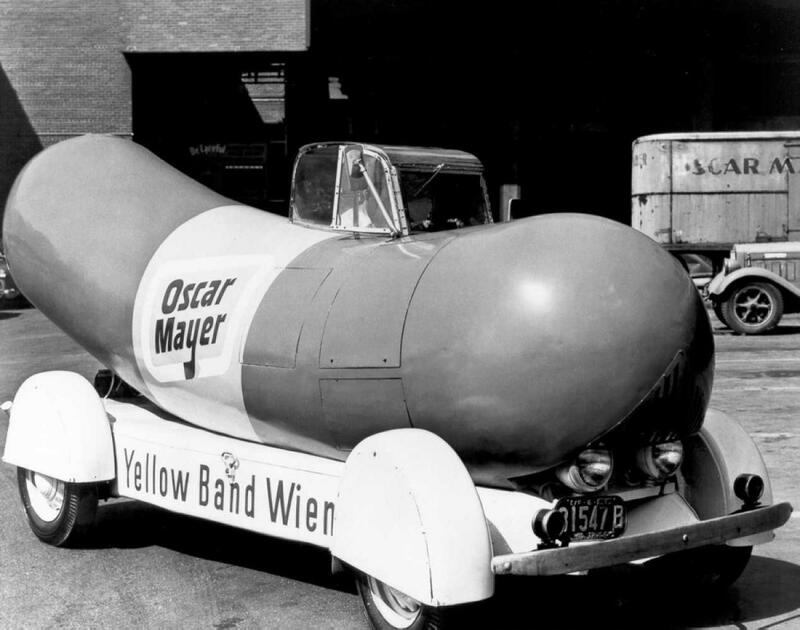 he finally found work in 1936 playing “Little Oscar,” driving around in Oscar Mayer’s very first Weinermobile. 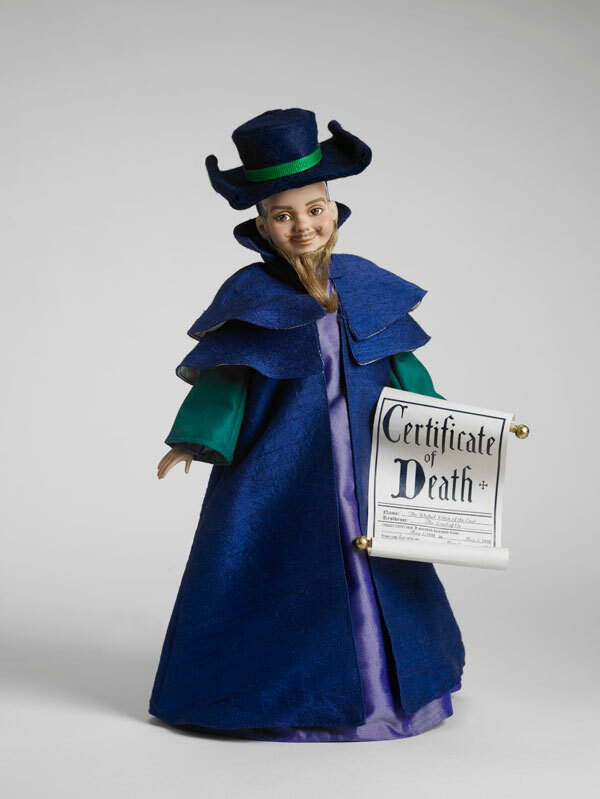 Meinhardt took a break from his hot dog gig exactly 75 years ago to play the Munchkin Coroner. Those :10 seconds, his only acting role ever, let him step into film history. Then it was back to the Weinermobile, followed by World War II service as a Civil Air Patrol pilot and -finally- work in his chosen profession as an accountant. 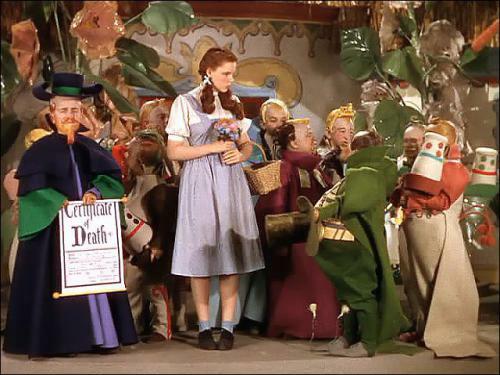 But as the Wizard of Oz passed from hit movie to cinematic classic to beloved legend, Meinhardt’s popularity rose along with it. 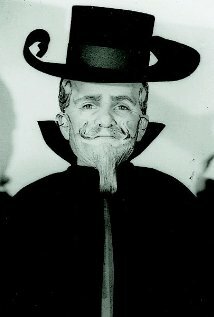 He became a featured guest at Wizard of Oz fan conventions, appeared in multiple Oz documentaries, and was a guest on countless TV talk shows where he told about this days on the MGM movie set. 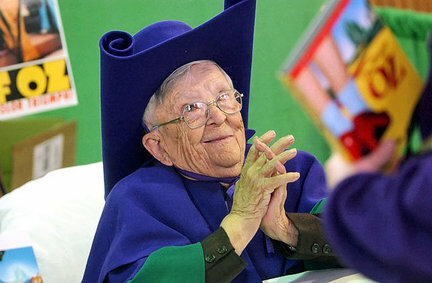 He even published his autobigraphy: Memories of a Munchkin: An Illustrated Walk Down the Yellow Brick Road. 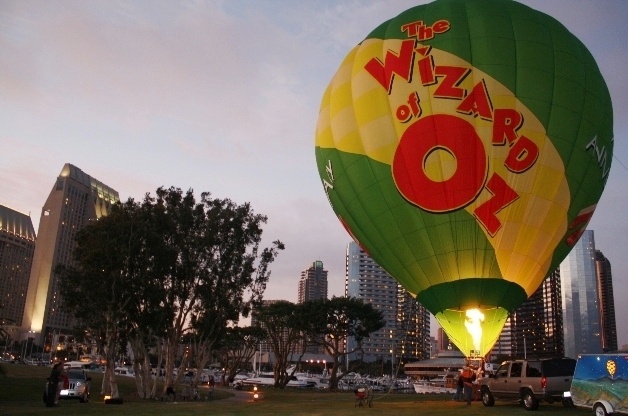 When Meinhardt Rabbe died on April 9, 2010 at the ripe old age of 94, he was the last surviving person who’d had a speaking role in the Wizard of Oz, and had turned the experience into something of a second career. All this from just :10 seconds on camera. You never know when your :10 second window of opportunity will present itself. My advice: be like Meinhardt and grab the brass ring before it passes by. There’s no guarantee you’ll get a second chance. Curious about about Tell It Like Tupper? Here’s a chance to see for yourself. Take a sneak peek at a couple chapters in this free downloadable excerpt.